Americans have good reason to be scared of nuclear power. After being pummeled for decades with images of nuclear war, nuclear winter, and now nuclear terrorism, it’s hard to stay calm about the subject. But according to a report published in Science, Obama’s Blue Ribbon Commission on America’s Nuclear Future spent so much time on fixing the country’s nuclear waste program that it completely neglected to deal with the public’s fears. It’s a big problem–there are over 50 reactors currently under construction throughout the world and at least 100 are planned for the next decade. At the same time, 60,000 tons of nuclear waste has accumulated in the U.S. without a well-designed waste management program. So what can be done? The report suggests that communities should be more deeply involved in the waste site selection process. Risks, rewards, and general information about nuclear waste should also be more readily available. 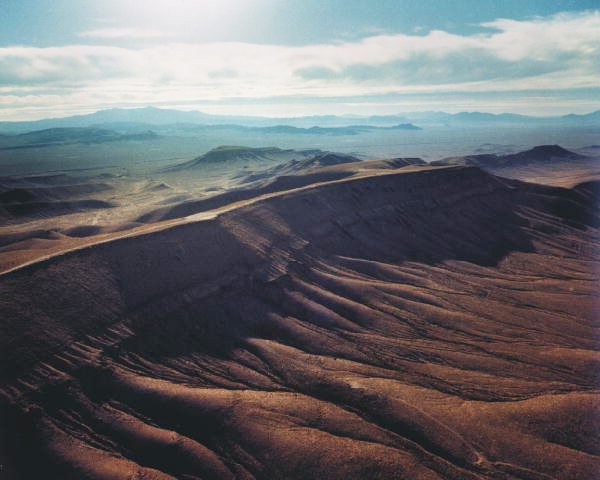 Otherwise we may end up repeating the Yucca Mountain debacle.